Kate is currently a 2L, taking business corporations, products liability, constitutional law II, evidence, and professional responsibility. Currently her favorite class is products liability. 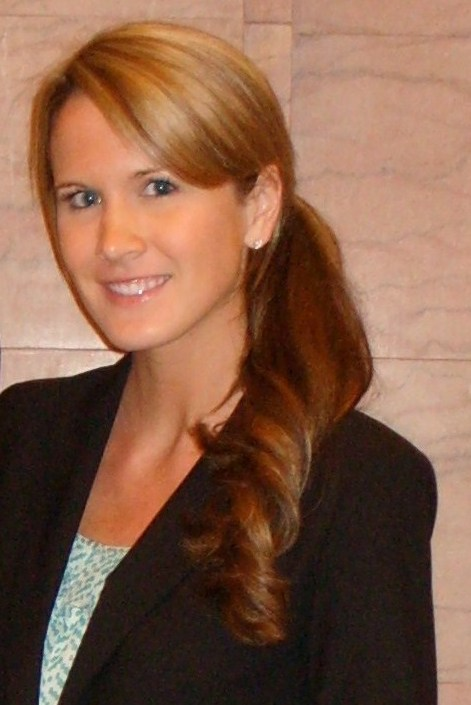 At USC School of Law, Kate is active with the Pro Bono program, the Moot Court Bar, and Phi Delta Phi. Juvenile arbitrator for the 11th Circuit. How did you become involved in this specific project? 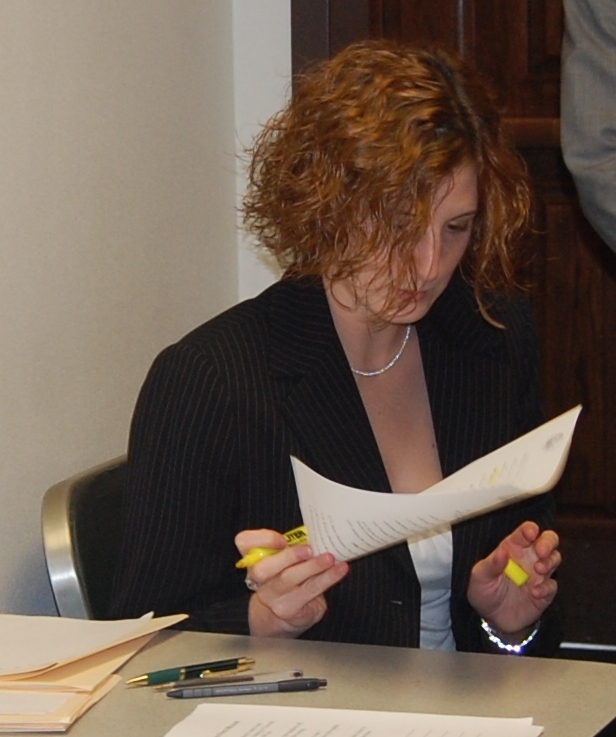 What have you learned from participating in this pro bono program? Do you see yourself staying involved in this or other pro bono programs? Alex Hegji – Presidential Management Fellow! 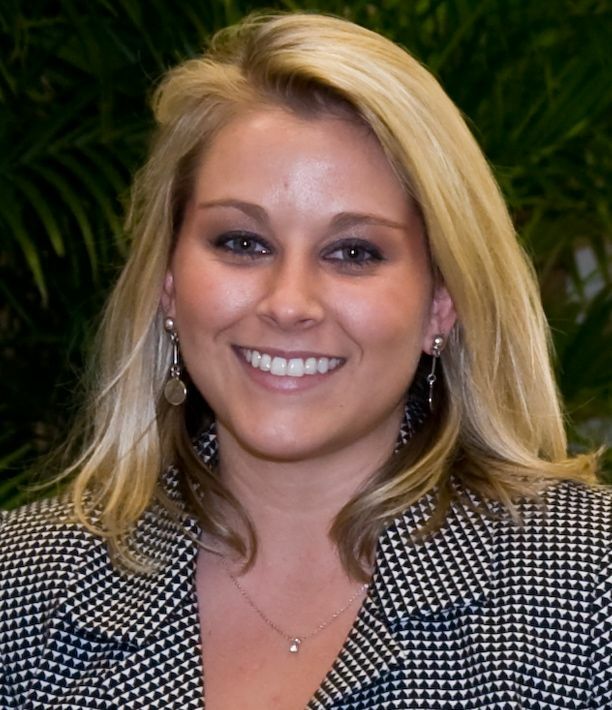 Remember Alexandra D. “Alex” Hegji, the first law clerk for the South Carolina Access to Justice Commission? Well, she graduated this year. And she graduated with a JOB. And she moved to Washington, D.C. to start her job. This I knew. However, when I was out at the Equal Justice Conference in Phoenix, Arizona, I ran into Pamela D. Robinson, the director of the USC School of Law Pro Bono Program. (yes, I know – it’s bad when it takes running into a local at a national conference many miles away) That’s when I learned that Alex was a Presidential Management Fellow! She’ll be working at Occupational Safety and Health Administration (OSHA), which is charged with ensuring a safe work environment under the OSH Act of 1970. Categories 1, access to justice, access to justice blog, attorney, blog, employment, labor, Law, law students, Legal, public interest attorney, South Carolina, South Carolina Access to Justice Commission, South Carolina Courts, South Carolina Supreme Court•Tags Alex Hegji, Alexandra D. Hegji, Arizona, Equal Justice Conference, Occupational Safety and Health Administration, OSH Act of 1970, OSHA, Pamela D. Robinson, Phoenix, Presidential Fellow, USC School of Law, USC School of Law Pro Bono Program, Washington D.C. The speakers will cover topics from Sentencing to DUI to Self-Represented Litigants to Ethics. I hope to see you there!